Gear reducers redirect the energy output of a high-speed motor, allowing the latter to turn reliant components at lower speeds and higher torque. You've probably heard of gear reducers under various other names - gear shifters, gear boxes, or even generally as transmissions. A high quality gear reducer is an indispensable component of any vehicle. It optimizes the operation of a car by making use of a reduced fixed speed of the engine to drive even heavier loads, thus curbing efficiency loss. Typically, the more advanced the make of a car, the higher its efficiency, but the good thing is that gear reducers are not model-specific, so any car can be optimized to reduce efficiency loss. Continuously variable transmission (CVT) is typically the simplest type of gear reduction. It is less expensive and perfect for vehicles that do not require a wide range of speed - for example, go-karts or farm tractors. In a more advanced system, an infinitely variable transmission is required. It is a combination of the CVT with a epicyclic gear system and allows for a higher efficiency. 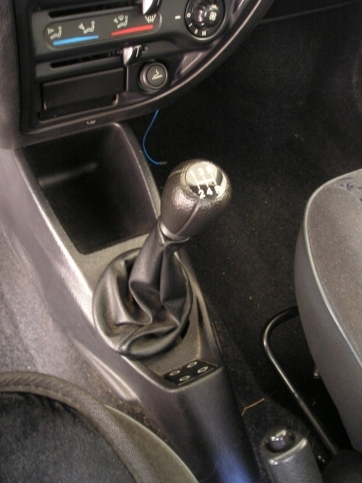 Torque transmission can also be increased in the context of this configuration.